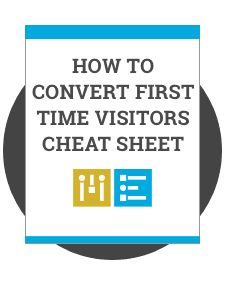 Your online store needs to drive conversions and work without a hitch. Your business shouldn't have to worry about how things work under the hood. Mode Effect partners with you to be a strategic partner for your e-commerce store. 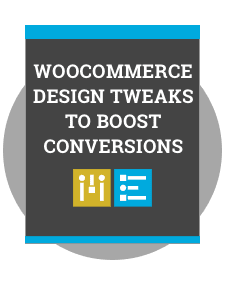 Whether it's a re-design for WooCommerce or a complex technical integration we've got the experience and knowhow to help you get the results your business needs. We're excited to hear about your project! Please take a moment and fill out the information about your project below. If you prefer to call us you can reach us at 623-252-6395. 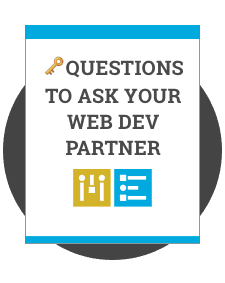 Get to a solution fast with some our most popular resources. We recently built a SaaS platform using WooCommerce for our clients at CompTIA. The Legal Help Desk offers immediate 24/7/365 online access to high-quality legal services, at a price channel partners can afford.